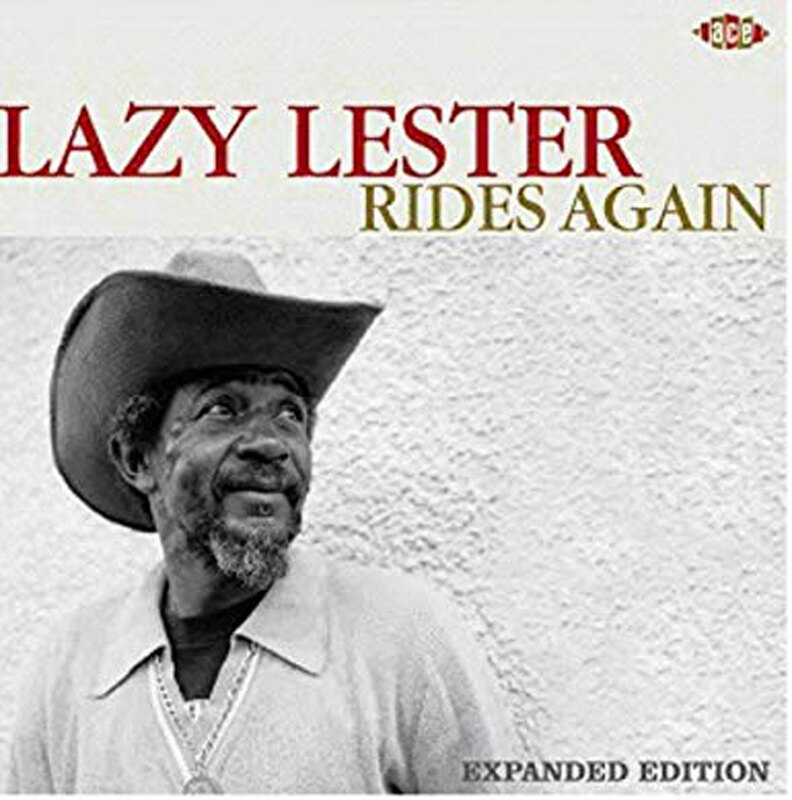 As one of Our Recommendations and Recommended Recordings, we recommend Lazy Lester Rides Again by Lazy Lester, released on Ace Records. This is a reissue of the original 1988 release with bonus tracks. The original 1988 release won the W.C. Handy Award in 1988. 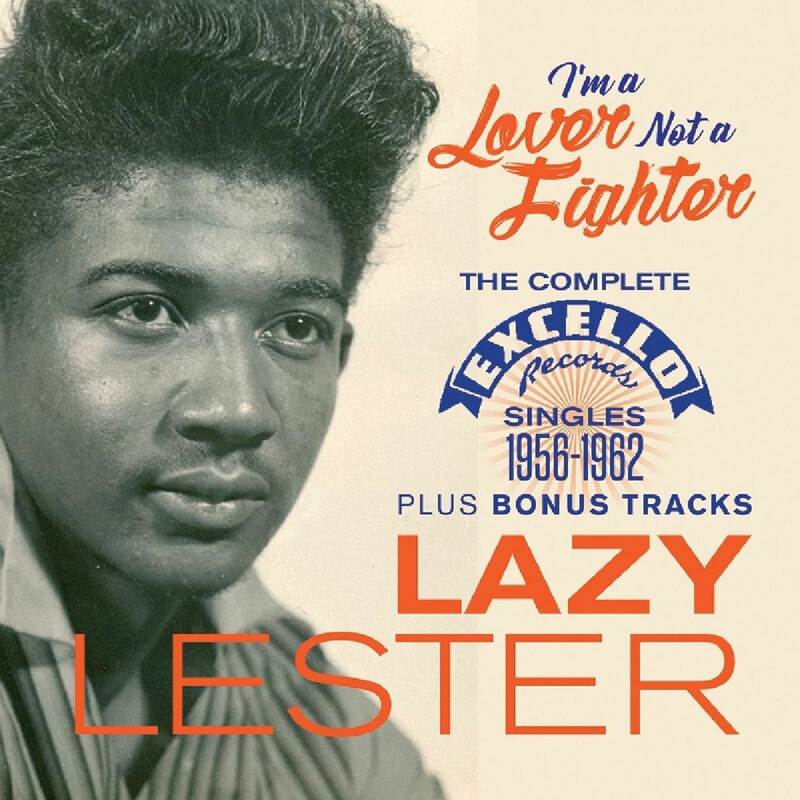 Lazy Lester – Lazy Lester Rides Again, Reissue of the original 1988 album (with bi=onus tracks) released on Ace Records. CD cover.